Printout those photos. 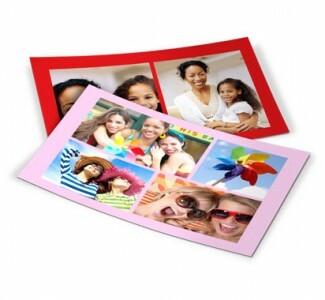 Shutterfly 100 Free 4x6 or 4x4 Prints is available for a limited time. Use Coupon Code: 101FREE Expires January 3, 2017 - Just pay $7.99 shipping. Tip, reduce the number of prints to 99 and it will be $5.99 shipping. 100% happiness guarantee or get a full refund. Free Unlimited secure photo storage. Offer is good for free 4x6 prints through shutterfly.com, Shutterfly iPhone, iPad or Android apps. Offer cannot be redeemed more than once per account and/or billing address. Taxes, shipping and handling will apply. 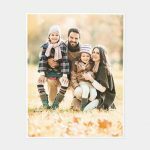 Not valid on other sizes, prepaid plans, other products, prior purchases, orders placed for in-store pick up or purchases made through Shutterfly Pro Galleries. Cannot be redeemed for cash or combined with other offers or credits. Not valid for resale.